For around two years I've started my tips and tricks articles about the same way. Every article is slightly different but at the same time there is no ideal set of perfect tips to take with you to the parks. Honestly, there's no perfect way to tour the parks in general, despite how often we try to formulate and plan the ideal Disney vacation. Plans change and situations in the parks, at the resorts, and with reservations as a whole tend to change in unexpected ways. As I've said before, the single most important tip I can share with anyone going to Walt Disney World is to roll with the changes. Plan special experiences and must-do attractions, but expect the unexpected and understand that not everything is going to go as planned. Oftentimes, the things you don't try to plan tend to be the most memorable moments when you're looking back on your Disney vacation years down the road. It is, without a doubt, the simplest of moments with the people you care the most about that stick in your mind for years on end. Obviously, that isn't necessarily the answer you were looking for when you clicked on this article, but personally I believe it is the most important tip I can give anyone. It may not make sense now, but it will at some point during your trip. Make the most of every moment and you'll be surprised what sticks in your memories. Moving on to specifics and tips for Adults at Disney, I have to start with the food (because where else would a foodie start??). When the conversation of dining and Disney arises, you oftentimes get one of two reactions from guests. 1. "It was some of the best food I've ever tried." or 2. "Everything was so busy I couldn't get in places serving good food... so I ate cheeseburgers the entire time!" Both statements have flaws but the second is vastly more recognizable. Disney has so many dining options it's unbelievable. If you've been to Disney many times, branch out and try something new. 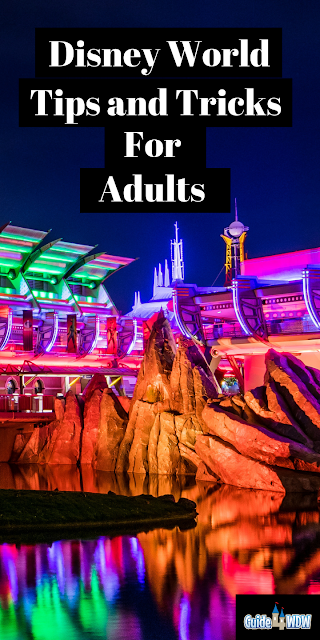 Going to the parks strictly with adults can afford you so much more freedom in the dining realm. If you have kids, chances are you're always looking to appease them in one way or another. An adults only trip allows you to step away from those constraints and try something entirely new. 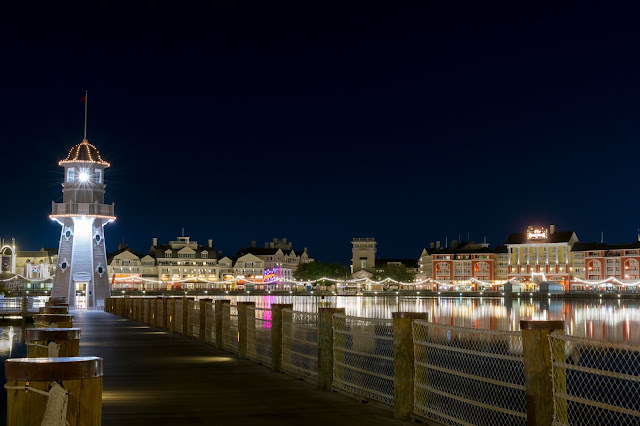 Personally, a few top options in my opinion are California Grill, Cape May Cafe (for a slightly less formal experience), any of the Grand Floridian dining options, or even possibly one of the more expensive options like the Yachtsman, Victoria and Alberts, or Monsieur Paul. Of course, many of those options do welcome kids, but they each have a particular way of developing an experience that is reserved and gives you that option to get away from the world for a brief few minutes to enjoy one of the simplest joys in life, fine dining. No matter what dining establishment you choose, make a special effort to dress up, or to do something special no matter if you're traveling with friends, family, or even a spouse. Taking a moment to make a night unique and special can make all the difference in the memories that night will create. Lastly, if nothing else, traveling exclusively with adults often allows for a different budget. 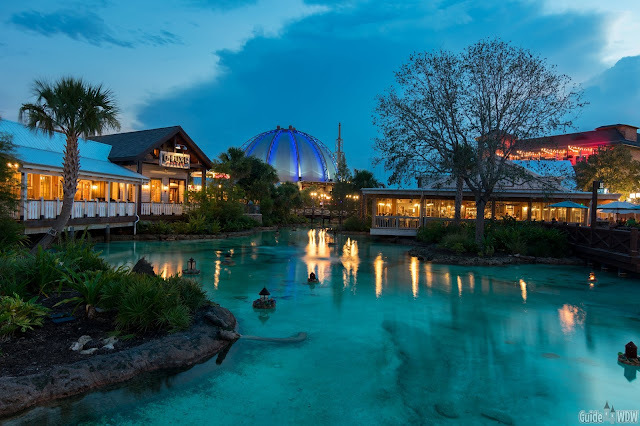 Many of the top dining options on Disney property aren't cheap by any stretch of the imagination, but if you take away kids and the costs of additional guests, the price of dining at a more expensive offering shrinks dramatically. Kids are great, but every once in a while it's nice to have a little time to yourself to try a new meal or a special event that you otherwise wouldn't. Speaking of events, tours are an incredible way to try something new. 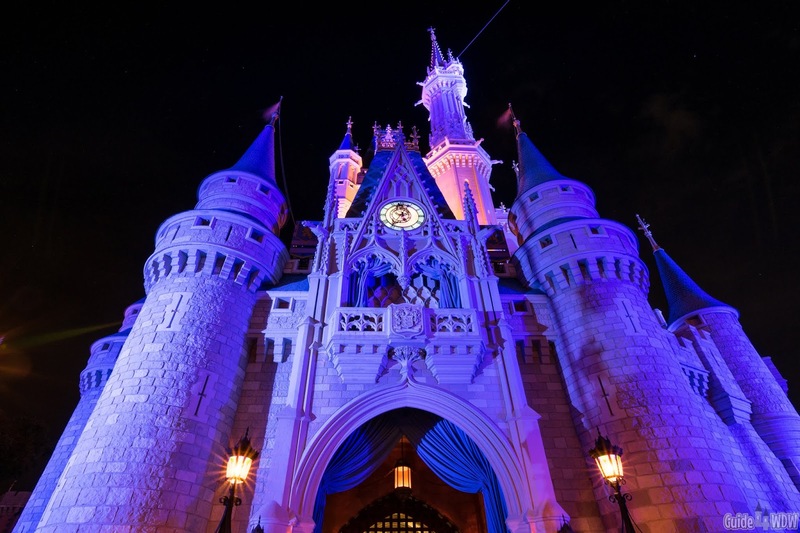 Kids typically aren't overly entertained by tours at Disney (with some exceptions), and at times only adults are allowed to participate in select tours. If you've never tried a "behind the scenes" tour at the Disney parks, a great way to ease into it is the Behind the Seeds tour at Epcot in the Land Pavilion. 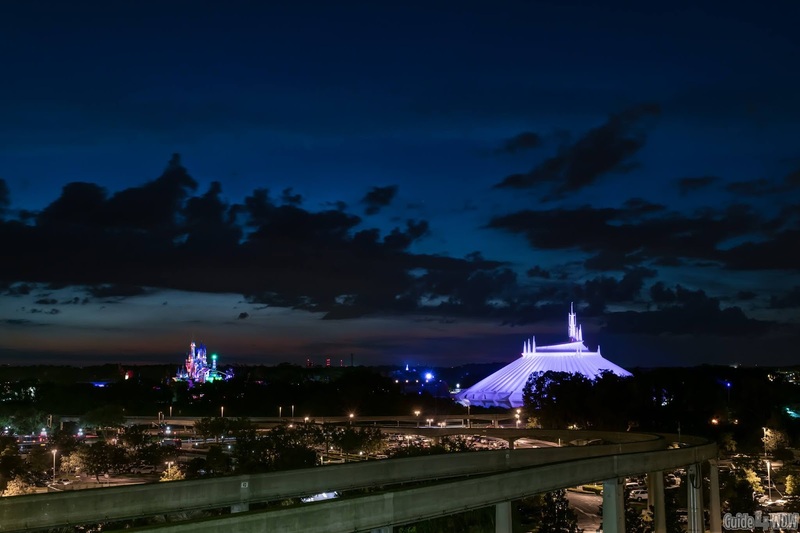 It's not overly expensive, it doesn't take up your entire day, but it also retains a "special" nature of seeing what many guests don't get to see on a typical vacation. On the other hand, you could go all out and do a five hour exclusive Keys to the Kingdom Tour. The tour literally takes you behind the scenes at Magic Kingdom to step into the famous Utilidoors, learn the history of the park, and tidbits of information about Magic Kingdom that you may have never uncovered. Looking for something a little longer? Consider the similar Backstage Magic Tour for a 7 hour look behind the scenes in a more detailed look "behind the curtain." 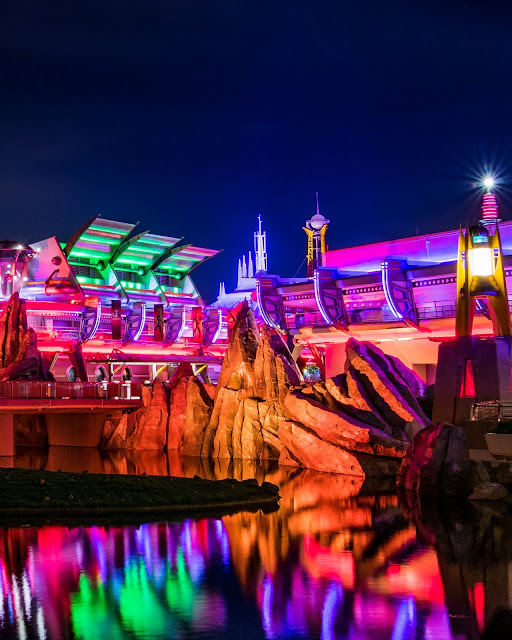 When you share with prospective guests that Disney offers world class nighttime entertainment outside of the parks, many of them don't believe you at first. Believe it or not, Disney has cultivated one of the most impressive lineups of late night entertainment you'll ever experience. If you're looking for something simple, consider a great late night meal at the luxury STK steakhouse at Disney Springs. If you're looking to experience something unique, consider a late night at the Edison for an industrial themed dining location reminiscent of a steam punk destination full of live entertainment and incredible performances accompanied by food and drinks. In a similar realm of late night entertainment, consider making your way over to the Boardwalk Resort to experience JellyRolls. JellyRolls is a dueling piano bar known for quirky performers and audience sing alongs. It's a location that has developed a mind blowing following that has become known across the United States. When you're finished with the experience for the night, step out onto the Boardwalk itself and take in the quiet nature of Crescent Lake. I talked about simple moments early on in this article and this is the ideal example of a simple joy of the Disney experience. Late at night you can step out on the Boardwalk and hear the music of JellyRolls slowly drift away as you walk further and further away from the entrance. As you look across the water the reflections will take your breath away. It's a surprisingly calm moment in one of the busiest places on earth. In that moment, you can set the troubles of life to the side for a few minutes and simply enjoy being there. As an adult, there's an insane amount responsibly surrounding us each and every day, but taking a moment to unplug can make all the difference. Building upon that late night Boardwalk moment, taking time to escape and do something you never would think of trying with kids or a larger party can make you appreciate the little details more than you would ever imagine. Take a walk down Main Street and take a look at the names in the windows, take note of the history portrayed in plain site, or even sit down and take a moment to really think about the sounds you're hearing and the sights you're seeing that make up this multi sensory experience. Those oh-so-simple moments are the luxury of traveling as an adult and with only adults. Children of all ages are looking to keep moving and for the most part want to jump from attraction to attraction. Often times, It's not until you go with just adults that you realize how much of the experience gets overlooked in the hustle and bustle of moving from one thing to the next. Take in the details, and don't be afraid to try something new. You never know what may become your new favorite aspect of the parks.